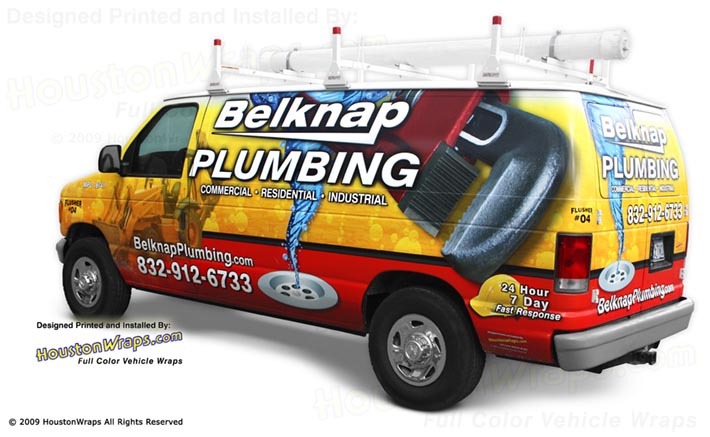 Vehicle Wrap Advertising is not only about advertising. "I thought those van wraps were on brand new vans until you opened the door." "There's not a nickels worth of difference between the two." This statement made by a top industry professional who teaches vinyl vehicle wrap installation. In Terms of marketing value that last statement could not be truer. Many times an older vehicle is replaced not because of mechanical but cosmetic reasons. It simply looks to bad to be seen with the company name on it.  Most of our fleet customers have both high mileage and low mileage vehicles wrapped. They use the higher mileage vehicles for commercial work, where it's not the end of the world if they break down. They use the low mileage vehicles for service or retail work. 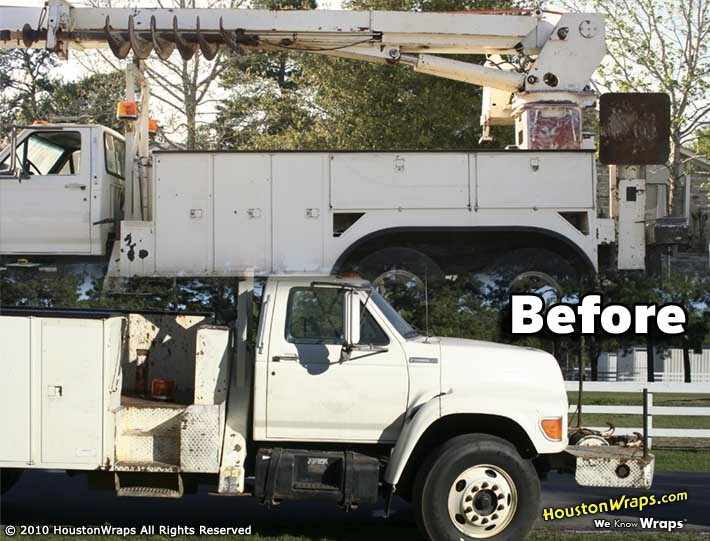 One of our fleet customers use high reach bucket truckes, big ticket items which can be bought used for a fraction of the cost. They do work for government agencies that expect and demand a professional appearance; you can't show up with beat up looking equipment. After installing a new bucket, some black paint on the bottom, minor body work and a vinyl vehicle wrap they received nothing praise from their clients. 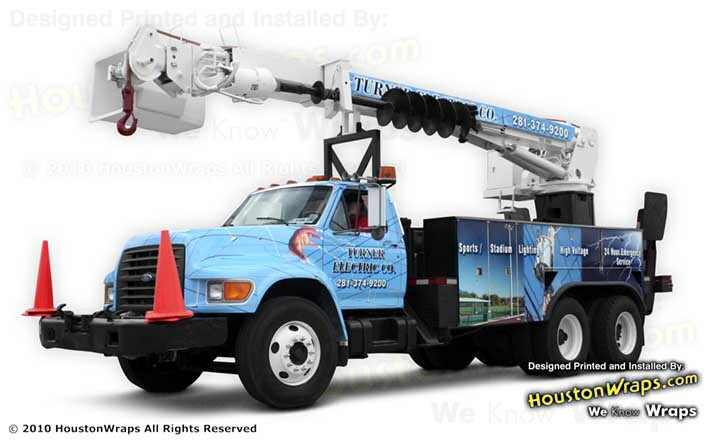 While on the job site this company now "has a presence" not just another man working in a bucket truck. 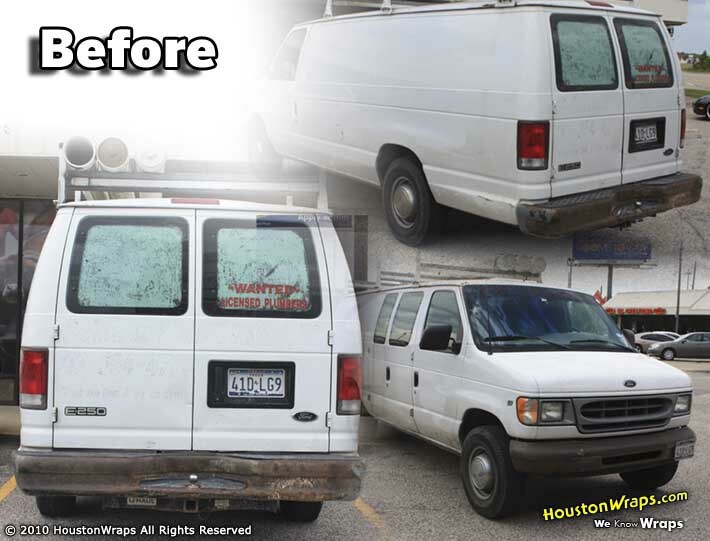 Here is another example of using vehicle wrap advertising to save money. These puppies don't come cheap and the extra taxes on a new unit are staggering. The older body style of this truck just doesn't cut it anymore. 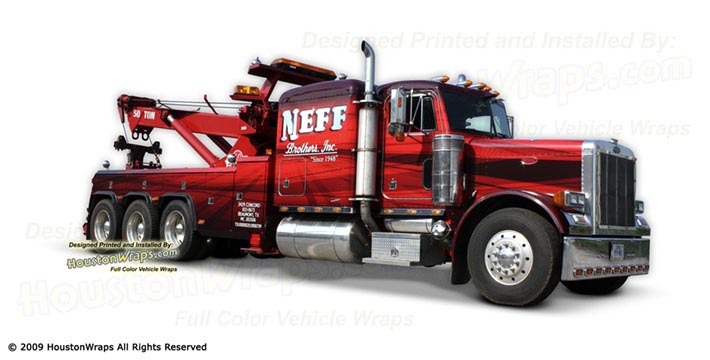 After wrapping this wrecker has a better appearance than a new truck. There is a limit on what can or should be done with vinyl vehicle wraps. I loved my old 92 suburban which is now two body styles old and would not look right in anything but a camouflage wrap. We want our vehicle wrap advertising to stand out not blend in. Put a box truck wrap on an old U-Haul truck and it will look like you put a box truck wrap on an old U-Haul truck. This isn't the worst thing to do if it's your only option but you're not going to fool anyone.